Why Ole Miss and UM-DeSoto? What's in the UM Transfer Guide? 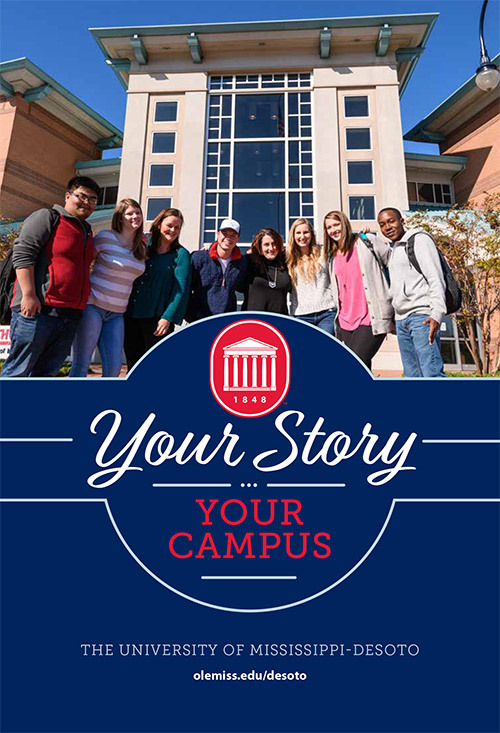 This annual report provides you with everything you need to know to make a smooth transfer from your area community college or school to a University of Mississippi Regional campus. From transfer requirements to admissions, to numerous available scholarships, everything you need to know is found right here. which pre-requiste classes are required for transferring to UM. your checklist for getting admitted and registered for classes. numerous scholarship and grant opportunities for a variety of students. important UM scholarship application deadlines and requirements.